The Illex Nitro PE Power Game High Performance Braid was specifically designed for lure fishing. The round profile of the line consists of 8 tightly woven 100% PE fibres that make this line extremely smooth, supple and quiet coming through the guides. The Nitro PE has a light blue colour and is nearly invisible underwater! 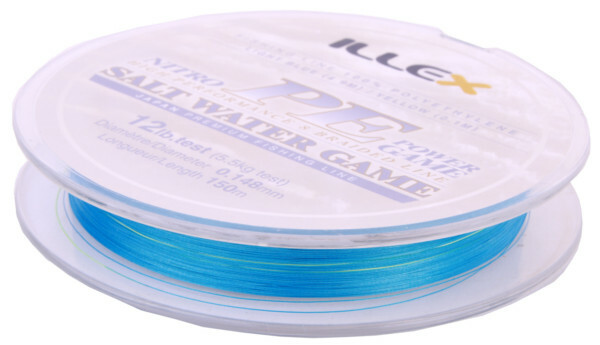 Every 4.9 m, the light blue colour changes to 10 cm of yellow, perfect for more precision and control over your lure. 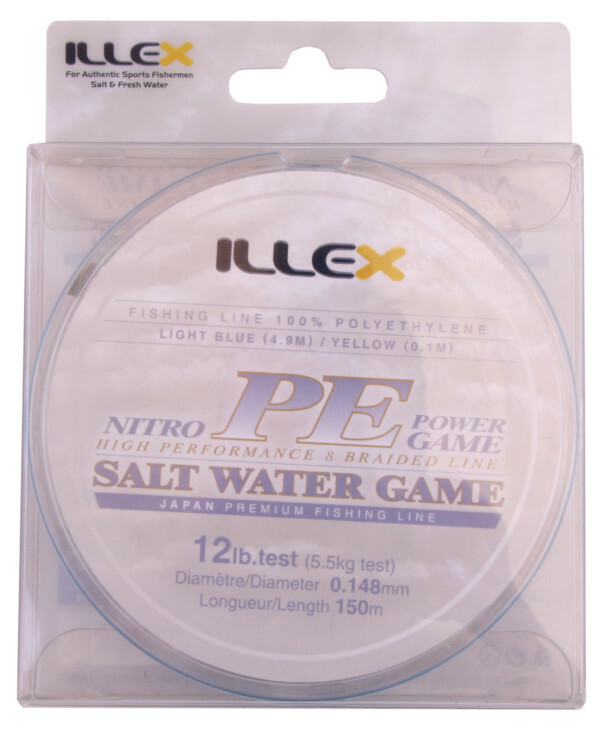 This line is suitable for both fresh- and saltwater applications.